It had a poorer screen in some ways -- the iPad Air 2 had come with a laminated display that also had a greater anti-reflective coating -- but that display was also brighter. 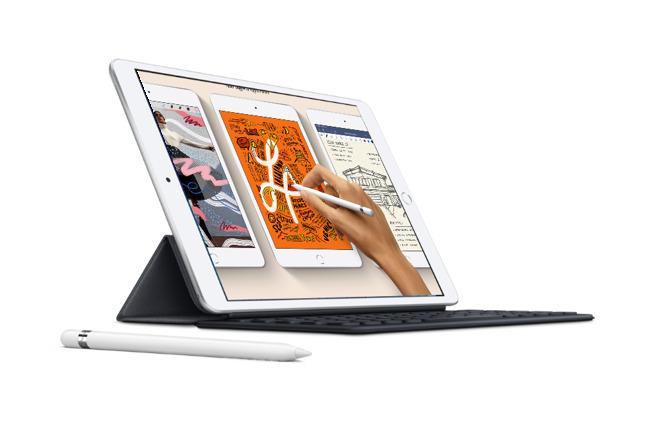 It had a faster processor, too, with Apple's A9, but its weight went back up to 1.034lbs or approximately the same as the original iPad Air. OMG, the biggest change to the IPad Mini with the iPad Mini 4 was the laminated, anti-reflective coated screen with the best color of any and all iPad released before it. Why do you, AI, always overlook this? im so glad they improved the screen on the Mini 5 and didn’t dumb it down to iPad entry leve cheap non-laminated screen like so many rumors! I'm very disappointed in the Mini 5's memory options. 64 GB is not enough memory for the base configuration. I have the same gripe with the iPhone X and Xs. I realize it's an up-sell gimmick by Apple, but it doesn't make it any more palatable. Frankly, it looks like a money-grab to wring out the last few dollars of profitability. For the record, I'm an Apple shareholder and want the company to be profitable. I also want them to give the best value possible to the tens of millions of users of these devices, and being chintzy with memory in the new Mini and existing X/Xs isn't the way to to do it. Many people who don't store a lot of games and every incoming WhatsApp cat video on their iPhones don't need 128 GB; forcing them to pay for unneeded storage would not be fair. Besides, the ecosystem of almost the majority of iPhone users consists of more than one Apple Device: consider the Watch, the AirPods, the iPad, the Mac computers, the Apple TV... Since their digital life is not limited to only one smartphone, a more granular control over their purchase power is an added bonus Apple provides to them when setting price points. dawg, I use my iPad for RSS newsfeeds and reading books. I've never even hit the wall on a 32gb iPad. The iPad Mini 4 base storage was 16 GB when launched. So Apple has increased the iPad Mini 5 base storage by 4 times, to 64 GB. 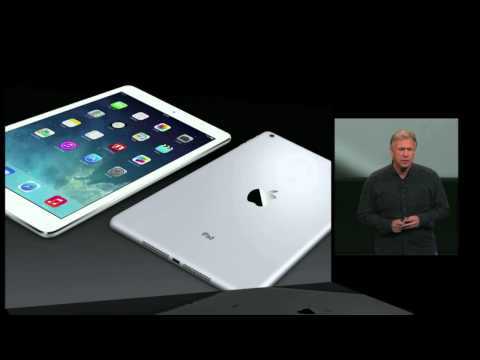 It's been 3 1/2 years since the iPad Mini 4 so we expect some increase over time and they did. My iPad Mini 4 is currently using 41 GB, so 64 GB would be enough today, but when I upgrade to the 5 I'll get the 256 GB option for $150 more. It's worth it if you need it. And then you have the best 8-inch tablet made with max capacity for $549 which is still reasonable compared to past maxed out iPads costing $1,000. Once the iPad Pro came out I stopped buying the regular models for personal use. I would like to see a higher spec mini that matched the iPad Pro in the smaller form factor. So the new Air or discounted Pro 10.5” for $499? Best is a word that’s person dependent. For the general public, then sure, I can agree with the article, but for me, no. I'm very disappointed in the Mini 5's memory options. 64 GB is not enough memory for the base configuration. Okay, first thing: STOP using "memory" when you mean "storage." They are not the same thing. 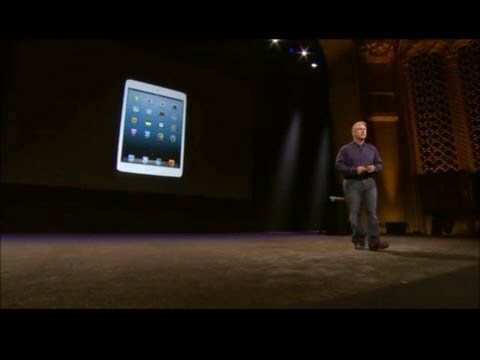 The iPad mini probably has 2GB of memory. It has 64GB of storage (in the base configuration). This has been a public service announcement from Annoyed Nerds Who Want to Ban the Word "Tape" When You Obviously Mean "Disk." Thank you. Now, as to the amount of storage in the base configuration: you're wrong. While certainly 128GB would be nicer, 64 is far more than sufficient for "normal people" usage. I presently have 32GB of storage on my 2017 iPad ... it has 119 apps, nearly 4,000 photos locally stored, 25 videos (two of them movie-length), Apple Music for my music, and 12GB free space. Which means I could add another couple of HD movies on there without running out of space. On half the space you're complaining about. People who purchase iPads in the base configuration expect to use iCloud or related cloud services for storing their personal photos and videos, ebooks, and music libraries -- only loading up HD movies or other content locally on the device for using on airplanes or when online access would otherwise be unavailable. Those of us in the West, at least, live in a connected world where at least the minimal internet access needed to sync high scores and peruse social media/news sites is available pretty much ubiquitously. If you're the sort of person who needs to stream YouTube videos for hours on end, you may run into trouble -- but that's nowt to do with the amount of local storage you have. Some of the more clever of us have set up Stream to Me/Serve to Me or similar software in order to access our home-based media libraries remotely when Wi-Fi/internet access is available. This cuts down on the need to locally store loads of large-sized entertainment that will only occasionally be accessed but uses up capacity unnecessarily, and instead we only store locally a far smaller library of stuff we're likely to need access to when internet isn't available. In short, storage capacity is less of an issue in this case -- what's really the problem you're describing is a lack of imagination. It is like 2013 all over again. Feature matched and size the only difference. I remember going to the Apple store back then ready to purchase one or the other. After going back and forth hands on I left with a 32GB WiFi mine for $499 which although long in the tooth now still serves me well. An update is in my plans. This time I know it will be a mini because my iPad 5 still rocks. I have two 32GB storage iPads dedicated strictly to music production apps. No photos, nothing more than it takes to boot. They are just hanging on with storage. The apps run fine but the iPads are full. Some apps can easily have a 4-5 gig sample library as part of the app. This adds up quickly. I was looking forward to the new mini having 128GB base matching the current mini 4. A bump up to 256GB storage brings the price up $150 which is putting the price into the stratosphere. I would be better off with a rock bottom priced new/used 128GB mini 4 which should now become plentiful. If Apple does a spec bump on the basic iPad and goes to an A11 processor then I think it will be a legitimate choice between it and the new Air. Assuming Apple keeps the same $329 base price, the Air would cost $170 more for an extra 32GB storage, slightly larger laminated screen, and A12 processor. That's a 50% price premium. The current iPad supports the Pencil, so I would certainly assume a spec bumped versions would do so as well. Many people interested in internet browsing, social networking, checking email, shopping, and other basic functions will be perfectly fine with something that isn't as powerful as the new Air. They simply aren't going to be that concerned with a little added weight when real-world performance of the two devices on commonly used apps would pretty much be identical. We'll see. It wouldn't surprise me at all to see Apple carry over the 2018 iPad another year for no other reason than to make the new Air look better in comparison. I kind of wish I had waited, now, but I'm very happy with my 2018 iPad and figure I will be for quite some time (though not quite as long as one with an A12). As an aside... I'm kind of liking Apple just quickly getting all this hardware out, even if it might be so they don't have to endure the negativity of having little or no hardware at the upcoming event. No it isn't, and no it shouldn't. 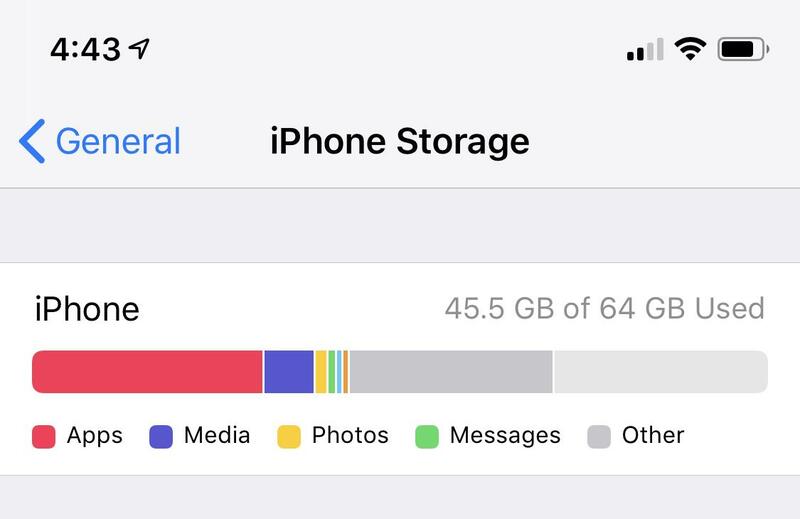 I consider myself an advanced user (I'm an enterprise software dev), and I discovered I didn't use much of my 128gb iPhone, so got the 64gb this time -- and I'm only using ~40gb of that. I use iCloud for all my photos, videos, music, and many of my documents. Therefore, why should I be forced to pay for more storage that I simply don't need? This release changed something else not mentioned here: Whether it was propagated by the media or by Apple, the Mini has always had the reputation as being "The budget iPad". And, much like the iPhone SE, it was both the smallest and the cheapest (at least until they increased the minimum storage to 128Gb and released the 9.7' iPad Gen6). This seems to change that: It seems to be priced commensurately with the new iPad Air in the 'moderate' range -- neither super cheap nor super expensive. I think that shows the value of its smaller form factor -- it's just a lot easier to hold and manage. But, that also opens the door to the next step: An update using the same external form factor but with a larger bezeless screen -- which will make the Mini screen almost the same size as that in the current 9.7" iPads. With the 2019 iMac he has done it, again. Modern design and sheer technology prowess melt together in a single combination, a single concept of magnificence. Intrinsic beauty and pure functionality melt together - in a frame of lines both innovative and vivid but also reminiscent of 2013, without compromising brand identity. 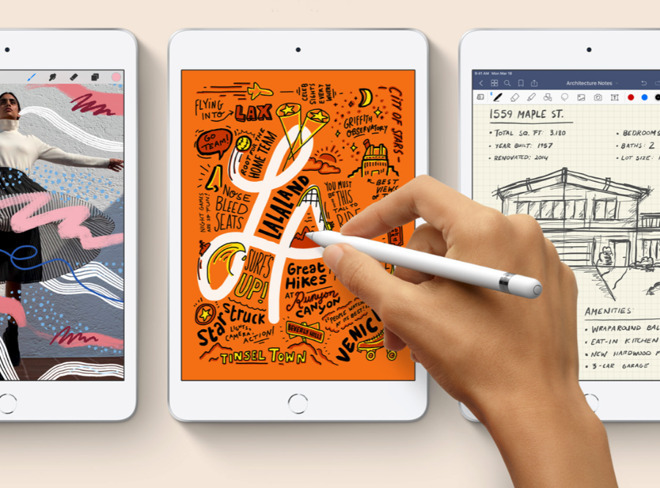 "But, that also opens the door to the next step: An update using the same external form factor but with a larger bezeless screen -- which will make the Mini screen almost the same size as that in the current 9.7" iPads." Yes, and I’m not happy about that. With Apple straining to increase iPad sales again, and releasing the $329 iPad for that purpose, it seems to be going backwards with the new Mini. What people need is a $229 Mini. Yeah, yeah, that’s not going to satisfy everyone either, but Apple could do both. most tablets around the world these days sell for $100, or less. Apple is priced well out of that market. I’m not saying they should have a $100 tablet. But we’ve seen that the brand is worth something. If the product costs little enough, even if it’s a lot more expensive than a competitor’s, then it will sell. I’d bet that most people wanting a 7”, or Apple’s larger 7.9” product, don’t need a lot of performance. A retina screen with a lessor SoC would do just fine. 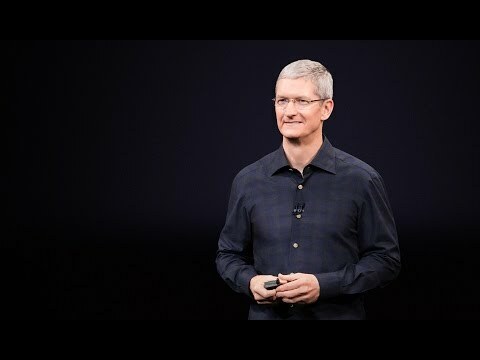 apple has been eliminating the lower priced products from their lineups. That’s not good. I know people who have had an iPhone, for instance, but who won’t buy another because of the pricing. The SE had a good market, and they need to replace it. Not everyone lives in a prosperous country. We here tend to think that technology and innovation are complicated. But, marketing is equally as complicated and has just as big an impact. You can build a better mouse trap -- but you still have to market it effectively.